Mansfield Alarm Is Now Part of the Guardian Security Family! 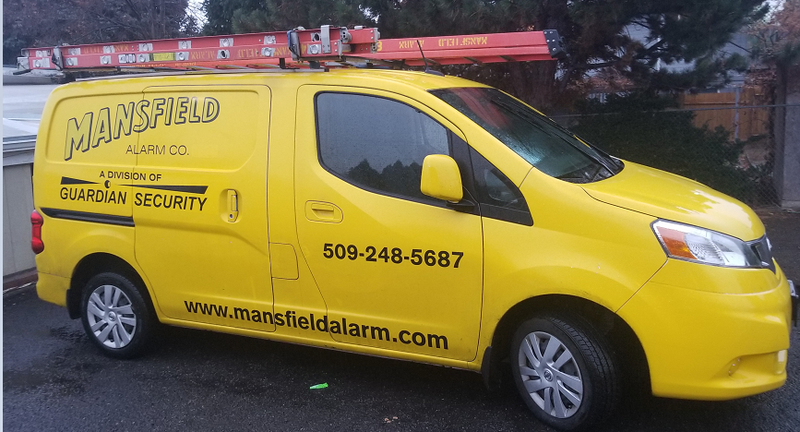 After serving Yakima and the surrounding area for over 60 years, Mansfield Alarm is excited to announce that we have become part of the Guardian Security family. My father started this business back in 1958 and we are very proud of the way we have served our customers and the community over the years. In many ways, Mansfield and Guardian are almost mirror images of each other. Guardian started over 40 years ago and has been owned by the same family for over four decades. Guardian has been in Yakima for over 12 years, and has additional offices in Seattle, Tacoma and Bellingham.  Guardian has demonstrated over the years our same commitment to servicing customers and the community. We will now operate as Mansfield Alarm Co., A Division of Guardian Security and are the most experienced family owned provider of life and property services in Washington State. 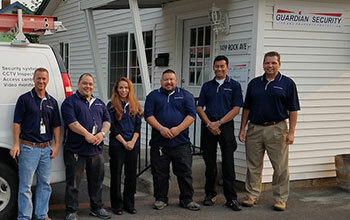 By combining with Guardian, Mansfield now has more technicians and a much wider selection of products that we can offer to help solve all of your monitoring, security, and fire alarm needs. I truly believe the "new" Mansfield Alarm is in a better position to serve our customers going forward. Our contact information remains unchanged. In closing, we again want to thank you for your support over the years and look forward to continuing to have you as a customer in the future. In 1958, we set out to make Yakima, WA, a safer place and install security and fire alarm systems in homes and businesses. Fast forward three generations later, and we are still the locally owned and operated family business you can trust with the safety of your home or business. We have a combined 150 years of experience in the alarm system industry and know how to give you the security you want. 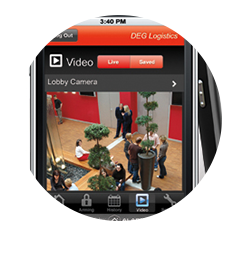 From camera systems for an entire building to a medical alert system for someone living alone, we have the products and services you need.  Just like more than 60 years ago, our goal is to ensure the safety of your home, office or industrial establishment. When you work with our security system experts, you know you’re working with a company that’s licensed, bonded, certified and insured. For a security alarm or fire alarm system you can trust, from a company that provides exceptional customer service, contact us today at 509-248-5687. We know you won’t be disappointed. Our company employs many Yakima residents and over 166 residents throughout Washington State. 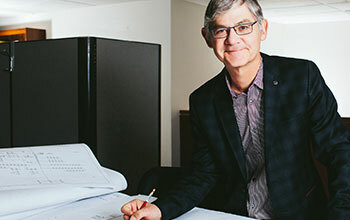 We are committed to supporting our region. Locally owned and operated, we’re big enough to do the job, but small enough to care about the details of your system. 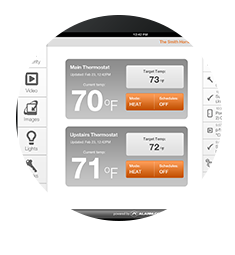 Smart Home Automation Designed For YOUR Busy Life. 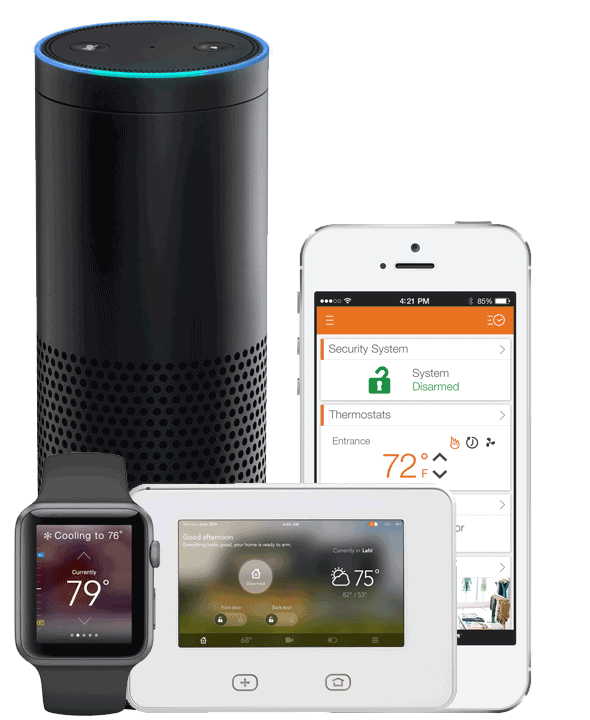 Controlling your home easy and secure, whether you’re in the kitchen or at the kid’s soccer game. 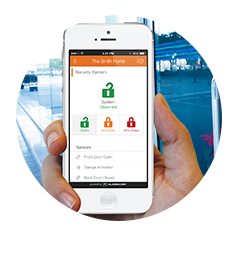 Dim the the lights, arm your security system, or open the front door with a simple voice command, a tap of the mobile app, or a touch of the control panel button.